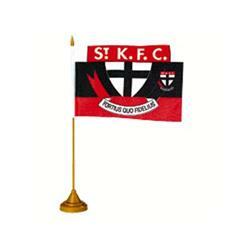 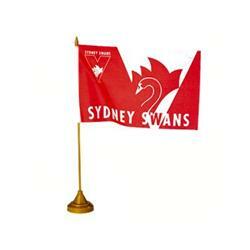 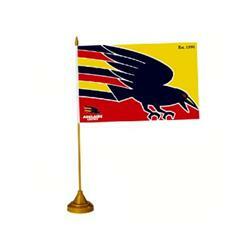 Products - AFL Flags.Desk Top Flags. 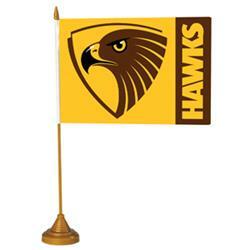 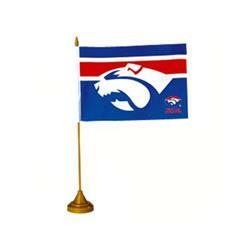 Wholesale Party Products - AFL Flags. 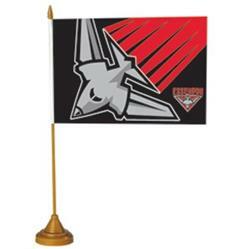 Category: Desk Top Flags.